I’m sure you’ve clicked through thinking that I’ve lost my mind but can a tantrum ever be a good thing? 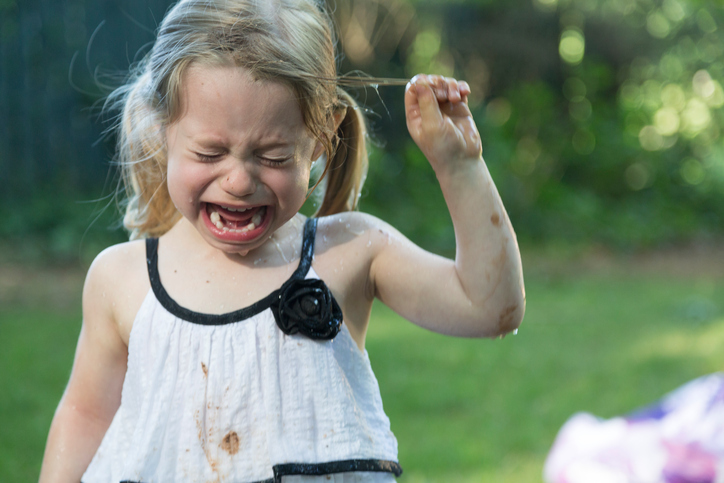 Most parents find tantrums stressful, infuriating or just downright embarrassing. But the truth is that they’re an inevitable part of the parenting journey. What you can control is how you FEEL about them. Especially in the case of younger children, sometimes starting as early as twelve months, tantrums are a developmental normality. That’s because a toddler’s physical capacity is more advanced than their communication skills, they tend to act first and think later (or not at all). 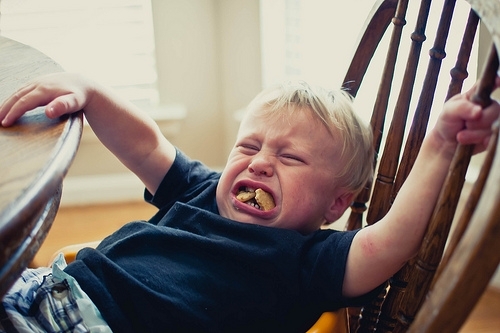 This gung-ho approach usually leads to an activity being shut down by an adult – a major source of tantrums. 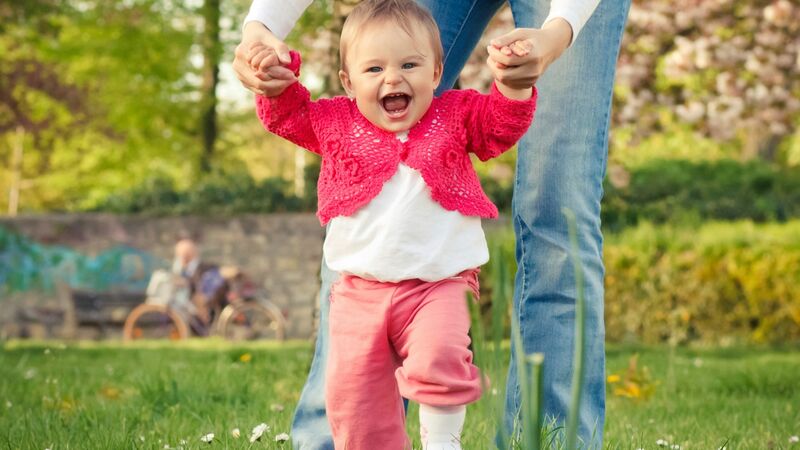 But just like learning to sit, crawl or walk, tantrums are actually a sign that your child is developing their own sense of agency in the world – it’s a good thing! Just not a particularly convenient one. Your best bet? Really good toddler-proofing will help you dodge a few issues but your most valuable assets in a tantrum management campaign, a deep sense of empathy for your child and a very robust sense of humour*. *a gallon or so of coffee can also help. Often the tantrum isn’t actually about the toy, the shoes or even the colour of a plate. Tantrums can also be a way for young children to offload some of the emotional baggage that’s been building up for them over the day; that’s why the post-nursery or bedtime tantrum is so common. 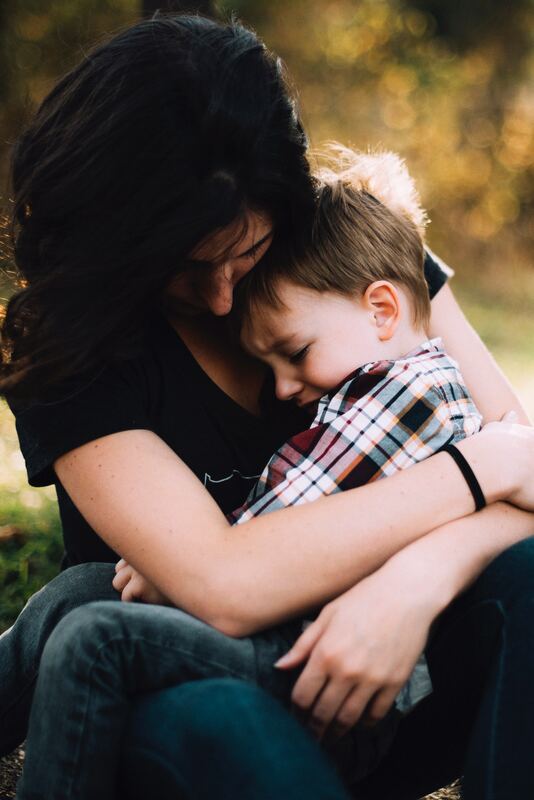 If you notice your child’s behaviour becoming more whiney or clingy, chances are that big feelings are getting pent up and they don’t quite know how to manage it. A tantrum can provide a kind of emotional catharsis, letting all those big feelings of frustration, sadness and anger out. You’ll might even start to notice that after a particularly big meltdown your child will seem calmer and more content. Tantrums as a form of stress relief is actually pretty healthy – it’s just like you feeling better after a good rant to a friend. It might sometimes feel like your child reserves all their tantrums for you. Rather than seeing this as a reflection on your parenting, consider whether your child sees you as the safest place to let those big feelings out. Practising keeping your cool and managing a tantrum positively can help to bring you and your child closer. Showing that you love them even at their worst sends a message about just how much you love and value them. This modelling from you also helps them to learn not to be afraid of their emotions; and that feelings like frustration or sadness are just a normal part of life and not something to be avoided or pushed down. Could you ever see a tantrum as a good thing? 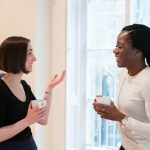 The majority of our response to a tantrum will depend on how we’re feeling in the moment, so even a tiny shift in mind-set can be the difference between zen master and raging mum beast. Because in the end, a tantrum is like snot: best to get it out before everything gets too clogged up. So, grab your tissues, give big hugs and parent like a tantrum pro! Want to know how to become a tantrum prevention ninja? Click here to grab your FREE tantrum taming mini-guide from Mellownest.